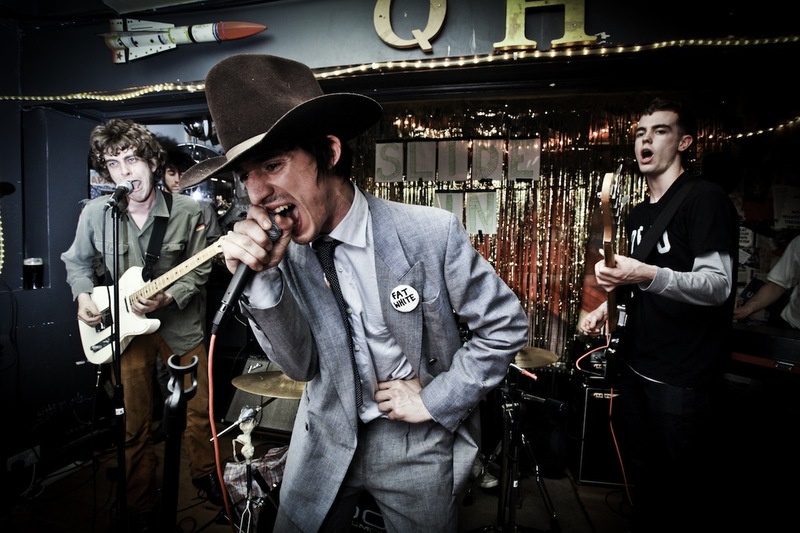 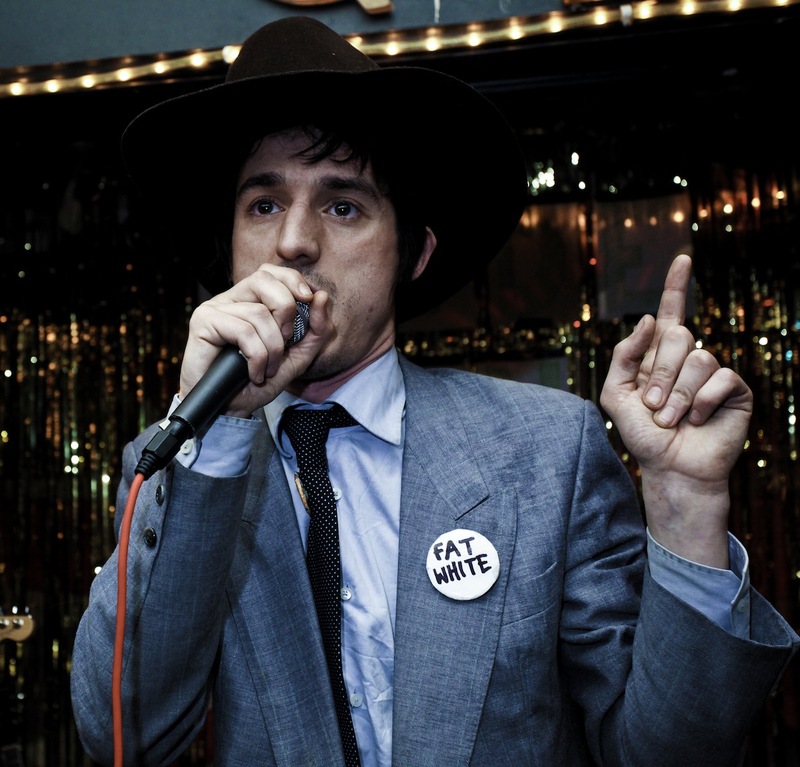 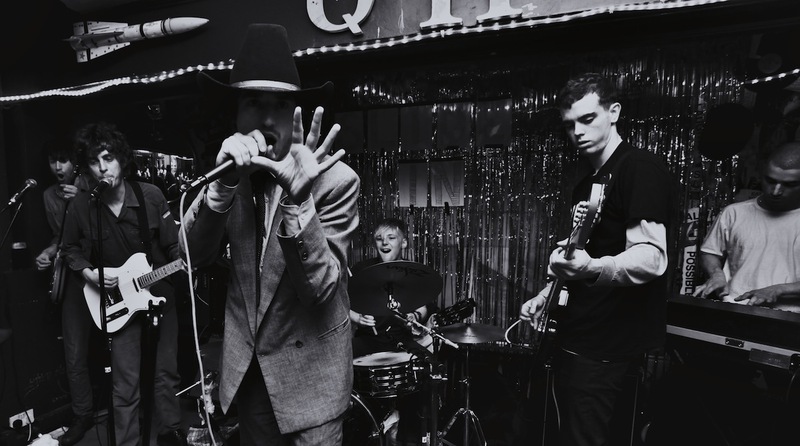 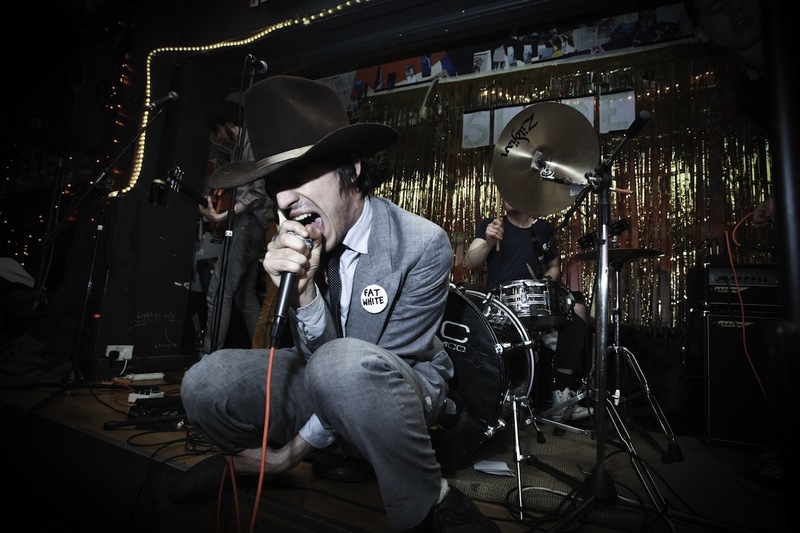 Fat White Family @ Servant Jazz Quarters, Dalston. 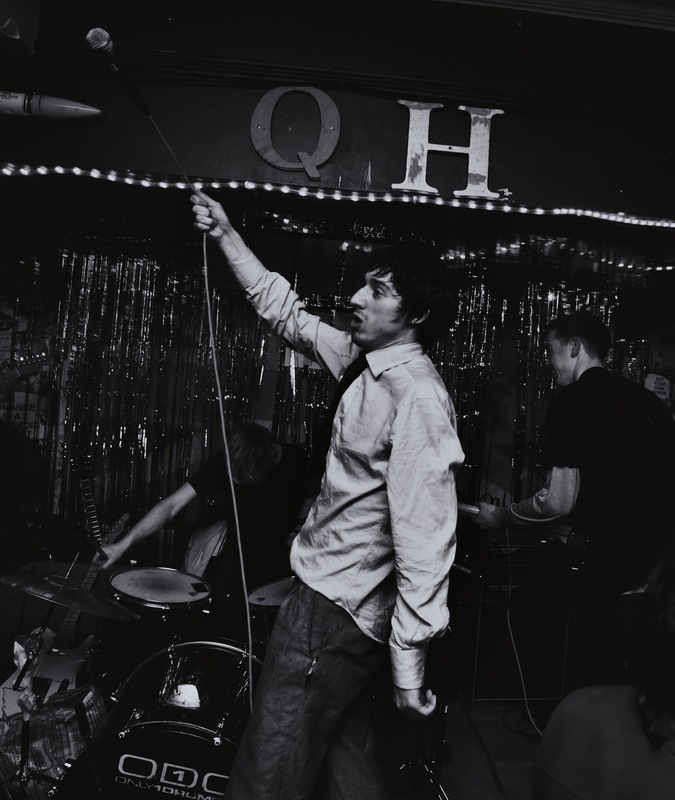 Video of two tracks from Saturday Nights Gig. 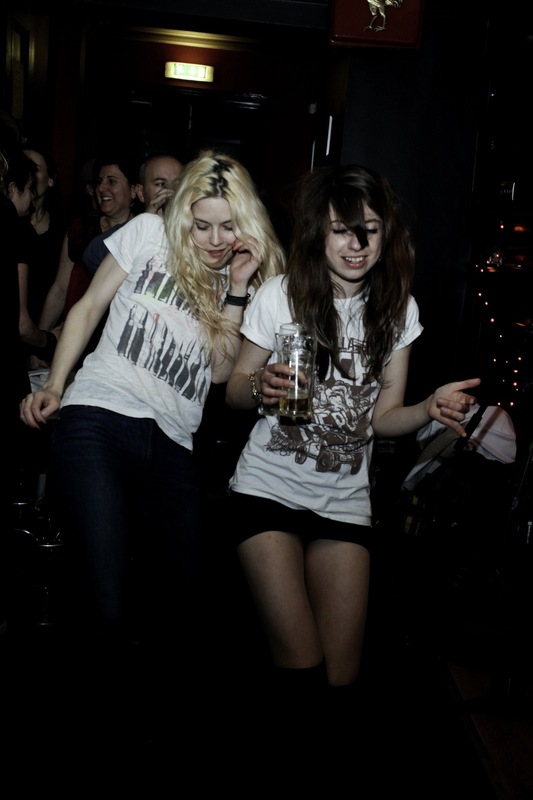 Photos of last night’s gig at the Servant Jazz Quarters in Dalston.